Education Minister, Huw Lewis launched new cutting-edge educational resources this week, as part of the Welsh Government’s commemoration of the centenary of the First World War. 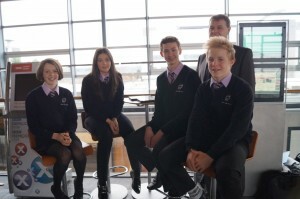 School pupils from Ysgol Sant Baruc, St John Lloyd RC Primary School and Ysgol Bro Myrddin were among the guests at an event in the Senedd where the Minister described how the Welsh Government, with its partners, is educating young people about the conflict and the important role that Wales played in it. 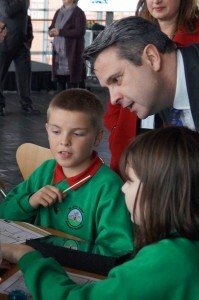 The educational resources have been developed in partnership with the National Library of Wales and Amgueddfa Cymru – National Museum Wales. They will enable young people to understand how Wales and the world changed forever as a result of the First World War and the subsequent peace conferences. The resources are bilingual, cross curricular and contain audio, video, images and texts relating to the War. They include suggested lesson plans and contain links for use against the Literacy and Numeracy Framework. 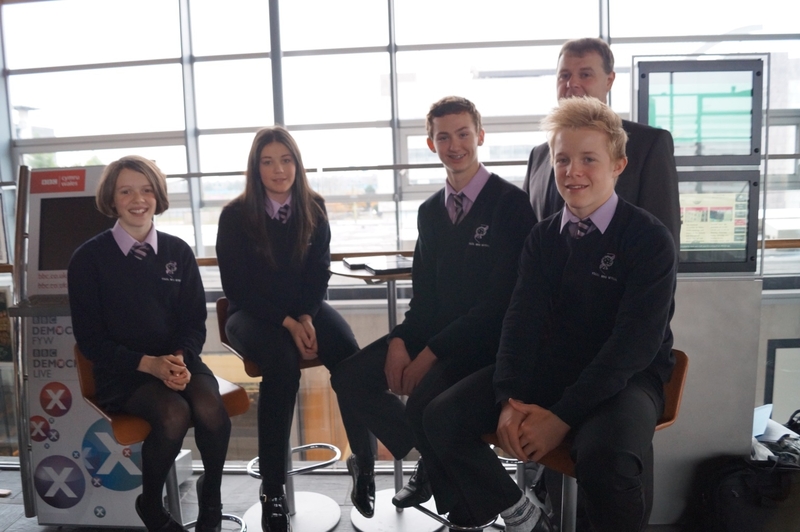 The resources are just one way that the Welsh Government is encouraging pupils to commemorate the centenary. Secondary schools are also being offered the chance to apply for a grant of up to £1000 each to fund commemorative and informative projects in their locality. 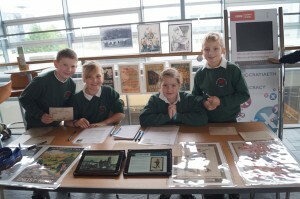 In addition, the Wales @ War inclusive learning and discovery project includes a ‘Theatres of War’ app. Through the use of geo-technology, pupils will be able to see where soldiers, sailors and airmen fought, fell and are buried and will provide a guide on the conditions that Service personnel faced during the war. These form part of the Welsh Government’s wider commemorative programme, Cymru’n Cofio Wales Remembers 1914-1918, which includes national events and exhibitions, accompanied by community-based activities such as researching local war memorials, together with a variety of educational projects and programmes. 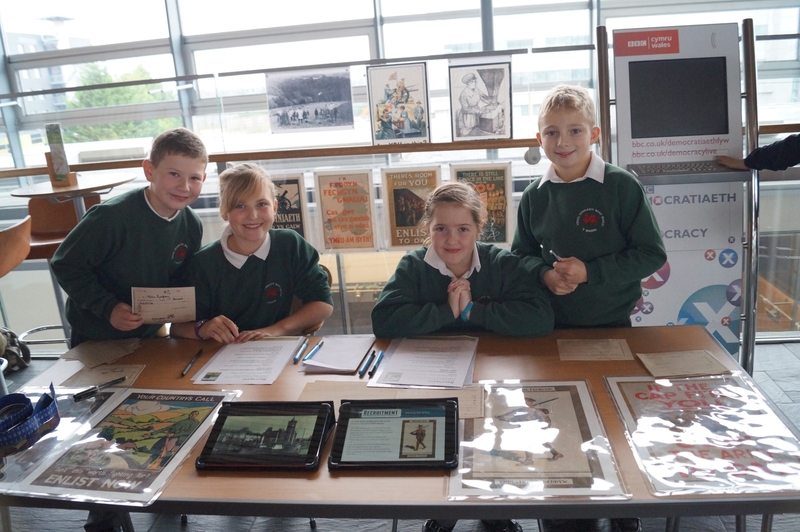 The resources can be viewed and downloaded from Hwb on https://hwb.wales.gov.uk/ -> Resources -> First World War: Education Project.